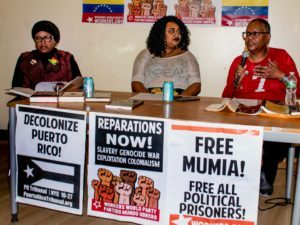 A call for freedom for Mumia Abu-Jamal and all political prisoners is picking up steam, with solidarity actions planned for the end of March. Abu-Jamal has a status hearing on March 27 in Philadelphia, plus a court hearing on April 30, which could eventually lead to his freedom. After years of global community meetings, protests, petitions and legal challenges, the people’s movement succeeded in taking Abu-Jamal off death row in 2011. The reinvigoration of that mobilization is necessary in order to pressure Philadelphia District Attorney Larry Krasner and Common Pleas Court Judge Leon Tucker to do the right thing. 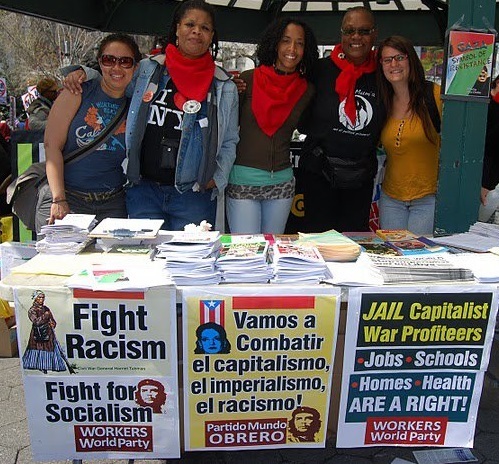 A coalition for an “International Offensive to Free Mumia and All Political Prisoners” on the weekend of March 24-27 is gaining momentum. In Houston, the Texas Death Penalty Abolition Movement will do a banner drop for Mumia over Houston’s busiest freeway, on Dunlavy Bridge over Highway 59, on March 26, 5:30-6:30 p.m. In Detroit, at the National Conference to Defeat Austerity, March 24, organizers will play recordings from Mumia on prison labor and express solidarity with the movement to Free Mumia. The event is at St. Matthew’s-St. Joseph’s Church, 8850 Woodward Ave. In Oakland, Calif., after a March 26 forum organized by the Bay Area Mumia Coalition, a rally and march will take place on April 28 at Oscar Grant Plaza. For information, email [email protected], phone 510-501-7080, or call Terri Kay at 510-600-5800. 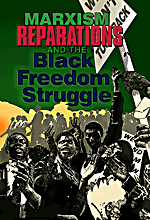 Also in California, a March 24 forum is being held at the Vallejo JFK Library from 1 to 4 p.m. For information contact the New Jim Crow Movement (Vallejo), 707-652-8367. March 23: Break Down Walls & Prison Plantation: Mumia, Migrants & Movements for Liberation, 6 to 9 p.m., Holyrood Episcopal Church, 715 179th St. (bringmumiahome.com). 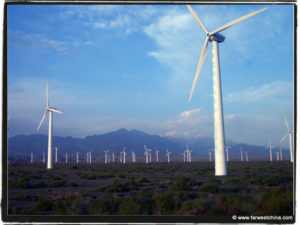 March 24: Jericho Amnesty Movement 20th Anniversary, 5 to 9 p.m., Holyrood Episcopal Church, 715 W. 179th St.
March 25: Gather at noon at U.S. Mission to the U.N. (799 UN Plaza, 1st Ave­nue and 45th Street), march at 1 p.m. to Times Square for 2 p.m. rally. This event has been endorsed by Bronx Community Greens, Universal Zulu Nation, Morales-Shakur Community & Student Center, Safiya Bukhari-Albert Nuh Foundation and many other groups. Rallies are also being organized in France, Germany, Great Britain, Canada, Mexico and other countries. A protest will take place in Toronto at 1 p.m. on March 24 at the U.S. Consulate, 360 University Ave. In Johannesburg organizers are staging a rally on March 25 at Freedom Park RDD with poetry, hip hop, Kwaito music and drama. 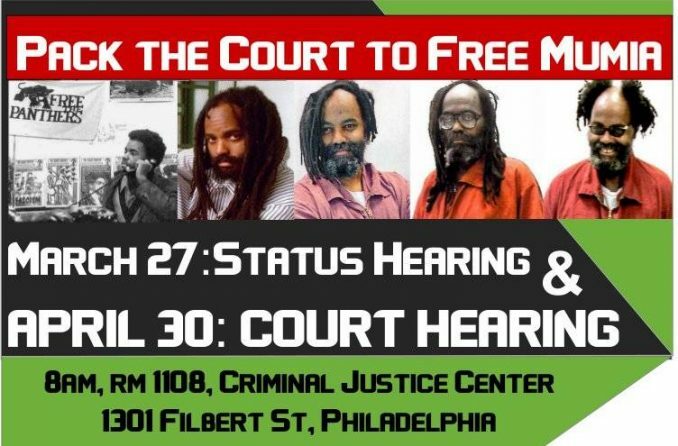 In Philadelphia, local supporters are asked to help pack the court at 8 a.m. on March 27 at 1301 Filbert and again on April 30, when supporters from outside Philly are expected to converge on the court to demand freedom for Mumia. A number of other local activities are taking place; for details contact [email protected] or 215-724-1618.